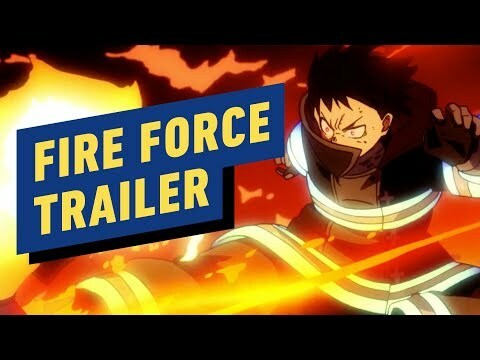 Which montrer do toi think Funimation did a good job of dubbing? Who's your favori character voiced par Todd Haberkorn? Which voice actor from OHSHC also sings the 4th opening of Dragon Ball Z Kai? Does anyone like the animé El Cazador de la Bruja?! ?